This blog includes information for tech startups and entrepreneurs. 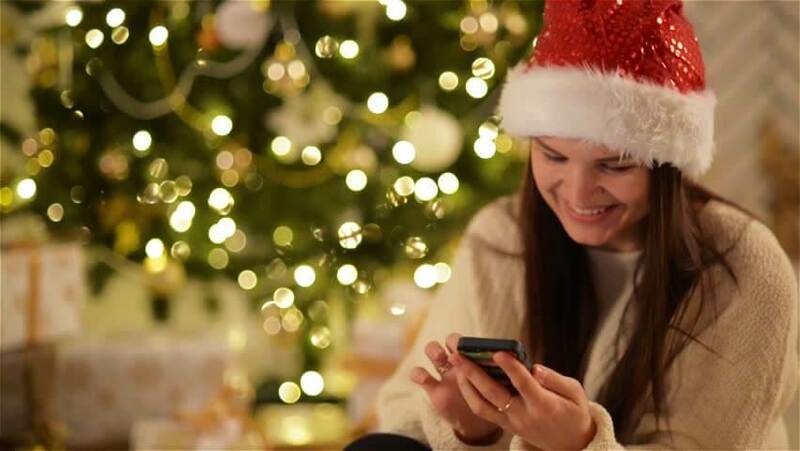 Herein rounded up four strategies, which you need to give a thought to increase revenue this holiday season. The holiday season is around the corner. The best thing about the holiday season is that it embraces a lot of opportunities for businesses no matter what kind of business you own. Undeniably, during the holiday season, people spend more than usual. According to the latest report from CNBC, “The holiday retail sales in November and December are expected to increase between 4.3% to 4.8% this year, and reaching up to $720.9 billion,” As per the same source, in 2017, the sales were $691.9 billion. For Stronger Holiday Season, you need to check out the following stats. 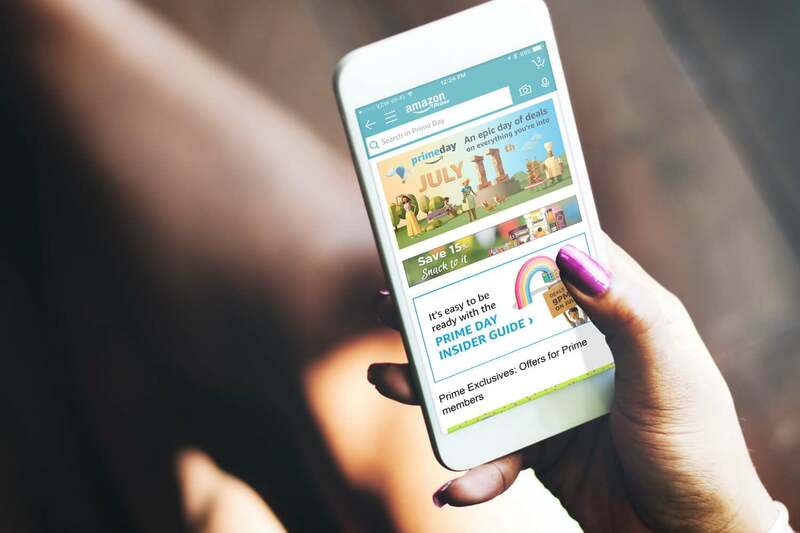 With Cyber Monday, 2018 has become the largest shopping day in the U.S. history. 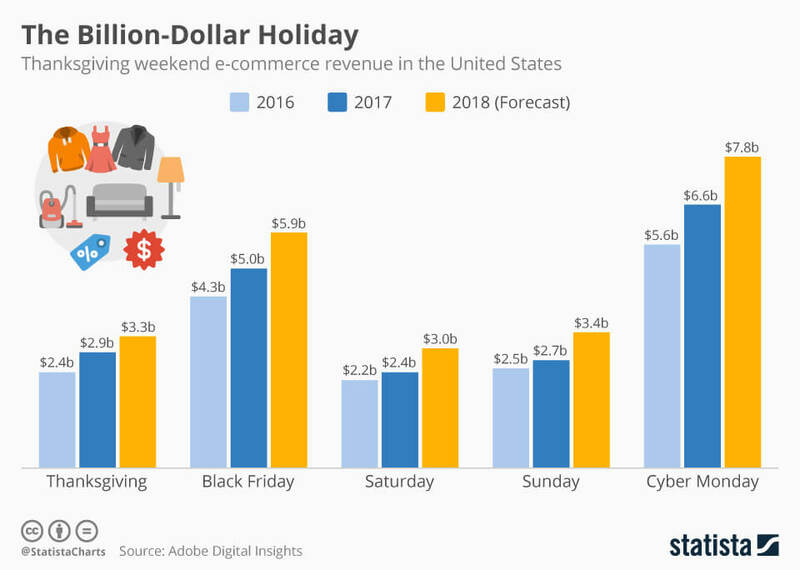 The holiday retail sales in the United States is forecasted to amount around 7.8 U.S. billion dollars this year. Over the past few years, Thanksgiving weekend has grown to become a huge shopping extravaganza both on online & offline platforms. Forging ahead, let’s check out a few effective strategies, which can help you to boost your sales. One of the effective steps, which you can take is to revamp the design of your mobile app. This is because everyone loves change and it is far better. So, a good piece of advice is you need to go with the redesigning of your mobile application. This holiday season, it must be one of the effective steps, which you need to take. Redesigning is not only about getting your budget stretch as well as making things overly complicated for your customers. But, all you need to come up with the ideas, which make your app more simple and user-friendly. You can make your app more downloadable if you can make things easier for users while shopping from your online shopping app. During redesigning your app, you just need to keep in mind is personalization is one of the important points, which can take you for a long run. All top of it, redesign of mobile application improves the engagement of the customers to your mobile app. Being a startup, if you are all set for this holiday season, then don’t forget to give a thought to this strategy. If you are wondering what is an in-app purchase, then let us clear it first. 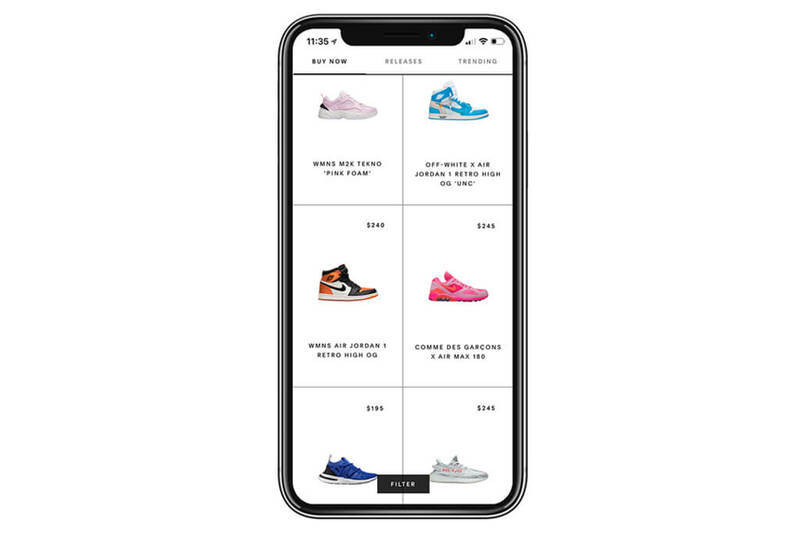 The is a method for giving users the chance to make purchases directly from the app itself. Well, it is a perfect way of gaining more profit. Especially on holiday seasons, people do shop more both online and offline. However, for faster shopping, people do prefer in-app purchase. 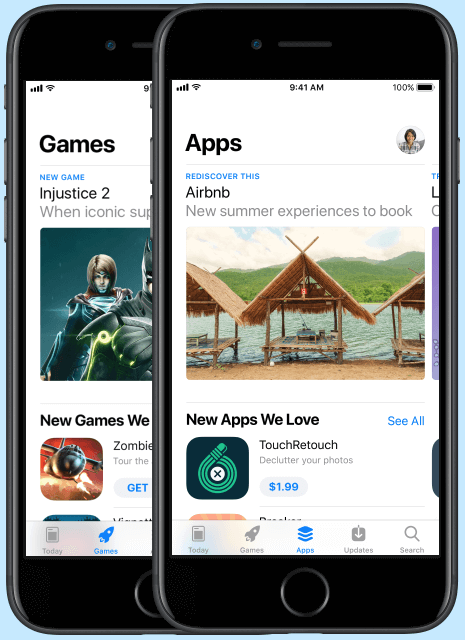 On the Apple App Store, you can promote up to 20 in-apps, which can be featured by Apple. By doing so, with the in-app purchase you can create more visibility for app users. All you just need to add words, which quickly grab the attention of customers. For startups & entrepreneurs, the holiday season is one of the virtually important. One of the powerful strategies for customer retention is to provide your users with the loyalty programs. This strategy can work as an arsenal for your business that can’t beat your business. 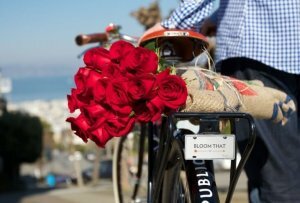 Well, the basic objective behind providing loyalty programs is customers’ retention. All you can do is to start with a unique and useful deal for your users after observing their interests and behaviors. For instance, Amazon is a leading option when it comes to the loyalty program. From the very start, Amazon has started to offer loyalty programs in order to improve customers retention. This strategy is all about to provide unique offers, exclusive deals, referral codes to get discounts. By doing so, it can make your users engage and retain for a long run. If you have made up your mind to revamp your app, then don’t forget to include loyalty programs and referral codes to get most of the benefits of your business. Well, adding dynamic colors into the app for this holiday season helps your users to know that you are also prepared to celebrate the holidays. So, how can you show it? The simple answer is adding dynamic colors into the app to grab your users’ attention and feel great about holidays. 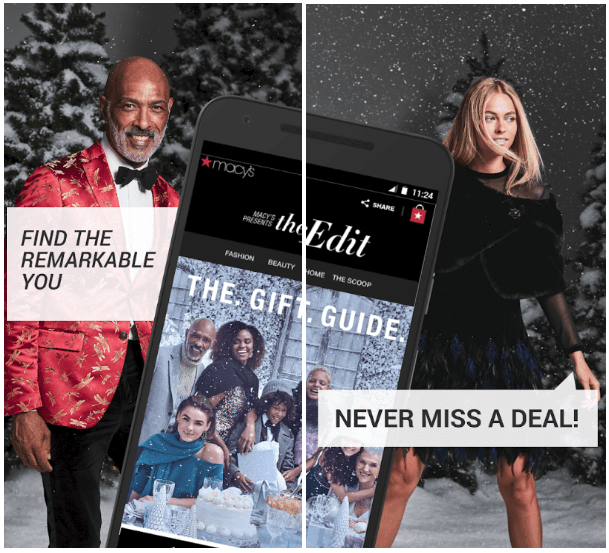 Let’s take an example of Macy’s, the shopping app, which is quite innovative add colors and putting colors in combinations according to different seasons. If there’s a Christmas, you can add colors to your app like red and black with a pinch of snowflakes. Moreover, you can add any traditional color, which gives your app a more subtle look. In the fuss of holidays, don’t forget to consider such effective strategies in order to achieve milestones. 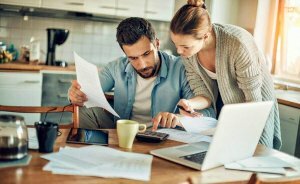 In order to boost sales as well as revenue, you need to consider these strategies that will make a difference. 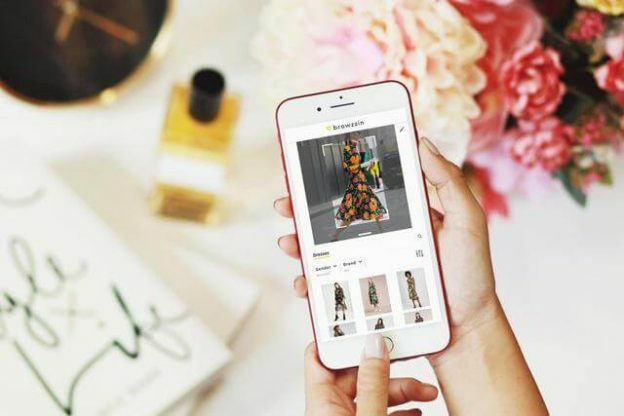 Being an owner of an e-commerce business, if you’re having Christmas promotion ideas or related to redesigning the app, then you can discuss it with us as we’re a leading iPhone app development company. And, we’ve already designed and developed over 3500 mobile applications in diverse categories like shopping, on-demand, taxi booking & Uber-like apps along with unique features and functionalities. In case, if you still have any query or confusion regarding how much does it cost to create gift planner apps/shopping list apps or Christmas themed picture or the Android app developers in India, then you can get in touch with us through our contact us form. One of our sales representatives will revert to you as soon as possible. The consultation is absolutely free of cost. This page was last edited on December 26th, 2018, at 8:23. How New Video Feature in Mobile App brings Facebook closer to a knock-down, with YouTube? How much do you charge to develop an iPhone or Android App?